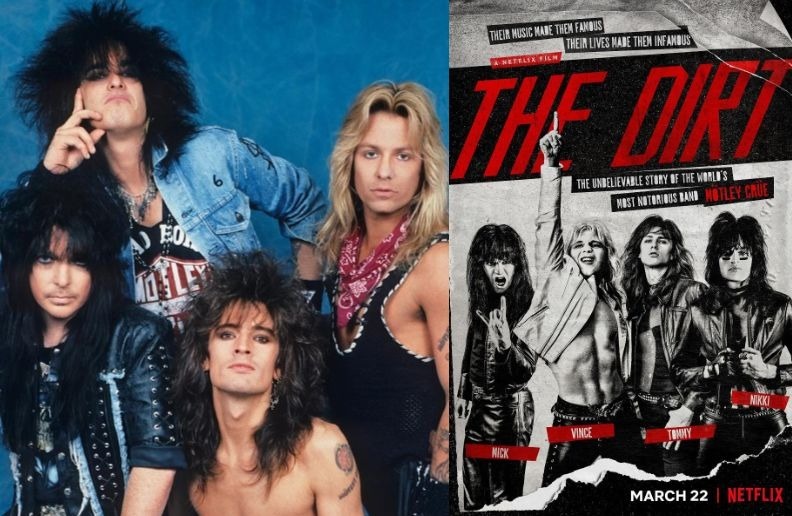 Nikki Sixx revealed that the adaptation of Mötley Crüe’s biography, The Dirt, won’t intended to soften the madness of the band. The Dirt – Confessions of Most Notorious Rock Band will be released next month on Netflix. The Dirt will debut on Netflix on March 22. The soundtrack will arrive on the same day and will feature Crüe’s classics. In addition to three new songs and a cover of “Like A Virgin” by Madonna. The first unreleased, “The Dirt” featuring Machine Gun Kelly, has already been released.